Convenience is something that pre-dates the internet. It’s not of the internet. The local ‘convenience store’ is something most people are familiar with. It’s usually near your home and somewhere where you can get milk, bread and other basic household goods — sometimes 24/7. It’s not always as cheap as your nearest or regular supermarket but it’s a price most people willing to pay for the time and effort it saves them. Many digital products sell convenience. This isn’t necessarily a bad thing and there are examples everywhere. 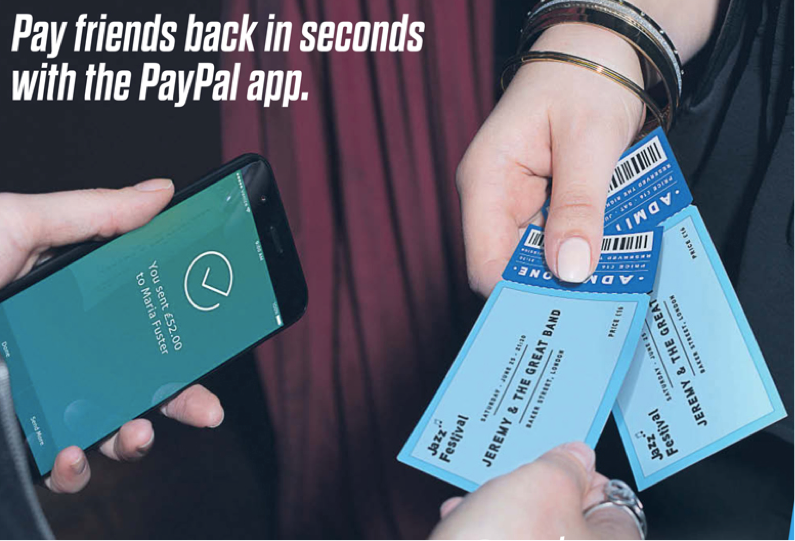 From contactless payments to being able to seamlessly split a restaurant bill, or being able to instantaneously send money to someone anywhere in the world. These are all things that save us time and effort. A type of digital convenience that we’ve come to expect. Modern marketing for internet-based services recognises this, and that we’re willing to pay for convenience because we believe our time is valuable and, most of all, limited. For digital products, more often than not, convenience is about selling the value of our time and focus back to us. This is probably the greatest trick of modern marketing. It’s often the very same companies selling convenience that have stolen so much of our time and attention in the first place. In accepting convenience we often fail to question why we’re not managing our time and priorities. This can result in us failing to recognise what’s really important, or the things that really matter to us–like taking the time to connect with other people. For example, startups like HelloFresh look like they benefit society — helping more people to cook and eat fresh food. They solve the problem of having to find great recipes and then shop for the ingredients. But the real problem is we’re not cooking properly because many people simply work too much or have to commute long distances to get to work. This is an example of a convenient solution that fails to ask the bigger questions. Buying your fresh fruit and veg at local market is a valuable social connection. When I take my daughters to our local food market on Saturday’s they get to interact with our local community. The market sellers always chat to them. They often count the money (cash) when we pay, and help work out the change. One lady that serves us asks them what they’re doing for the rest of the weekend, and they learn to interact with other adults that aren’t their family or school teachers. I can get supermarket fruit and veg delivered to my door (probably more cheaply), but this convenience comes at a cost of social value. There is always a cost to convenience. As a business, the question is where you offset your costs. It’s 2017, and Amazon have just bought Whole Foods Market. What does that really say about our interactions with our local shops and markets? My question for companies like Amazon is how will they think about the social value of what they sell in the future? Or, how will they think about offsetting the social cost of the speed and convenience they’re prepared to offer? My expectation is that they won’t think about these things at all. When you focus on what really happens in people’s lives as a result of convenience, then you soon realise that everything faster and easier isn’t better. The costs of convenience can be extreme. 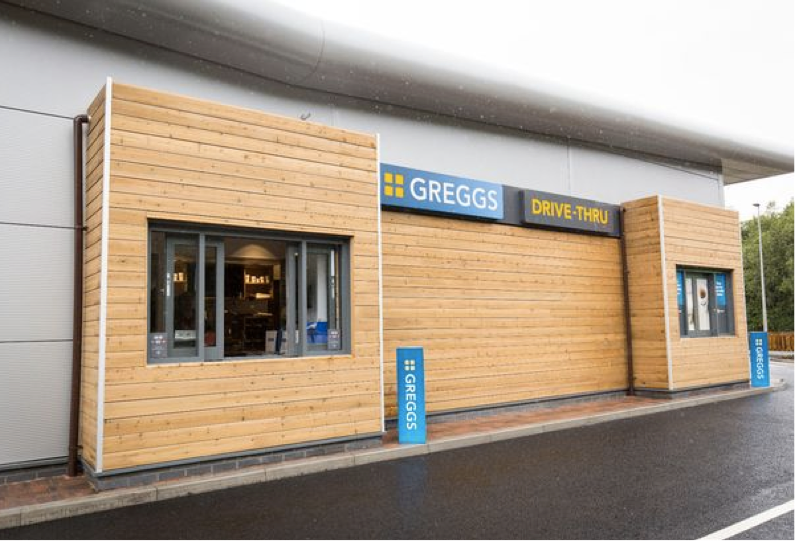 For example, the creation of a more convenient drive through Greggs (famous UK purveyors of cheap sausage rolls) further increases bad food choices and eating patterns. It’s the same with most convenience ‘fast food’ — again, an idea that pre-dates the internet. Faced with unlimited, and immediate choice we find ourselves making bad decisions. The growth of increasingly ‘convenient’ online gambling sites while we see unprecedented rises in gambling addiction is another uncomfortable example. These types of growing industries sell digital convenience but as a marketing exercise in avoiding any focus on their unintended consequences. The real potential of emerging technology should be how it helps us to design for increased social value. I don’t want to live in a world where everything is so seamless and so fast that most moments pass me by. Inconvenience is often a good point to pause and to look around you and to recognise who you’re with. From the example I mentioned earlier, even the inconvenience of splitting a bill is something a group of friends can laugh about as they clumsily try and break the bill down and collect enough cash and cards to pay. Something that’s being sold to you as more convenient may well be a lost social interaction that you’ll never get back. We need to get better at thinking about social outcomes for digital. As a final example, in many ways car sharing is less convenient than owning a car. But the outcomes are arguably better for everyone. It’s cheaper (if you split costs), and there are less cars on the road so less traffic for everyone, and better for the environment. Most importantly (maybe) you have the opportunity to make a friend. For me, our response to an increasingly digital world has to be more about connection than just convenience. What if HelloFresh connected me to my local shops and farmers market rather than just supplying me with ingredients to cook fresh food? In my opinion, this would support their underlying mission better than their current business model. But, arguably, it would also be less profitable, so these are hard business choices. To deliver human value, internet-era organisations need to learn to build more on existing social connections, rather than always looking to remove them. This is then convenience that recognises the importance of connection. Convenience isn’t digital, but companies operating in a digital age should be capable of offering a different type of convenience. In the digital age convenience could mean lower costs (both directly and not offset at the expense of society) because of systems designed around technology and increased social value. This means designing digital products capable of increasing social interactions and individual connections, with a hyper-local and highly tailored individual focus. These would not only have the potential to provide the fabric of good services and user experience, but also, and most importantly, a healthy functioning society. The question is how we choose to respond to the challenge of digital and convenience? We can use emerging technology to create social value. Or, we can continue to sell people their time and attention back, also dealing with the resulting unintended consequences for society.